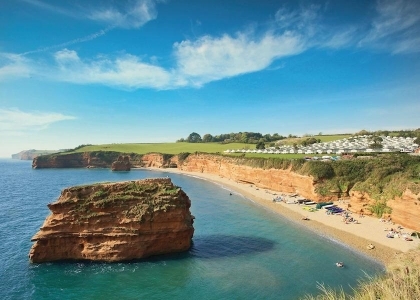 Sidmouth is a charming Regency seaside town on the Jurassic coast of South Devon. It sits amongst dramatic red cliffs and pretty rolling hills, both of which offer scenic walks and glorious views. The village itself is well equipped with all the necessary shops and eateries as well as some unique attractions, such as National Trust historic sites, a cinema, a beautiful old abbey, various parks and in the summer months there are some fantastic cultural events including theatre, concerts, regattas and even fireworks. The local beaches are extremely kid friendly, safe and incredibly well maintained so understandably attract many happy families to enjoy the welcoming golden sands, rock pools and gentle waves. 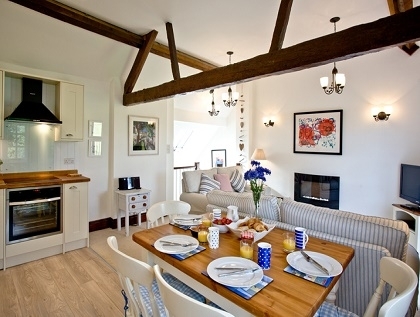 With some great self-catering accommodation in Sidmouth to rent you’ve got a choice from budget rentals up to luxury cottages, all child friendly and ideal for families. 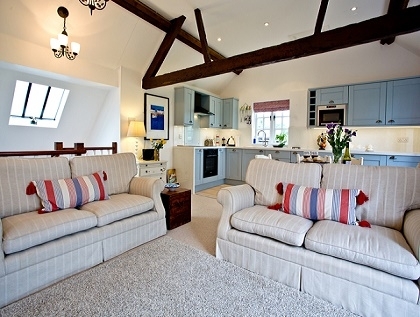 Below there are a selection of Sidmouth holiday cottages that sleep from 4 to 6 people with some that are pet friendly and only a short walk to the beach. To secure your holiday home you can book online direct with the property manager or make an enquiry to the owner of the property. 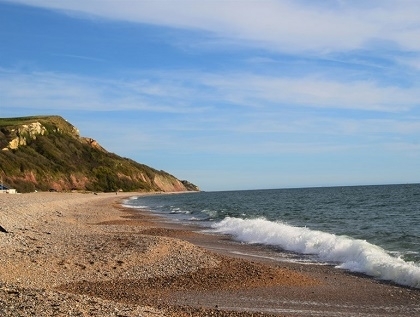 To see more seaside cottages near Sidmouth, some with hot tubs and pets welcome, check out the complete selection of beach cottages in Devon advertised on Beachlets, many which offer live availability and secure online booking.